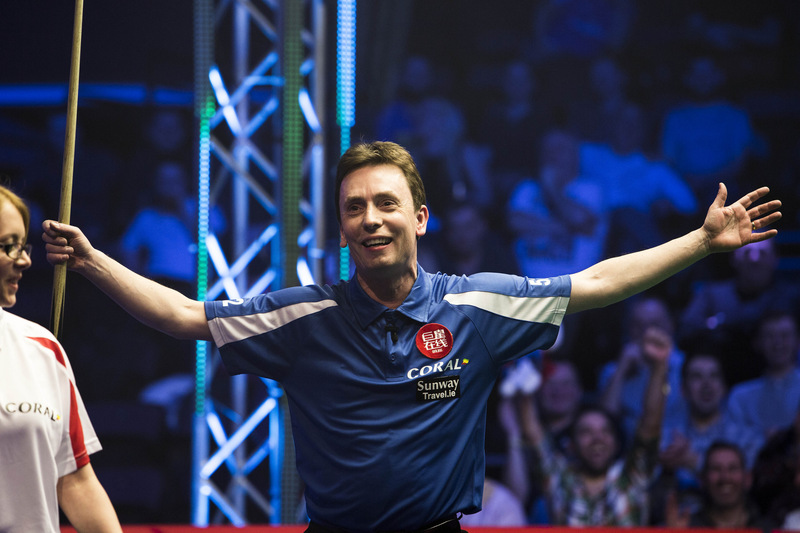 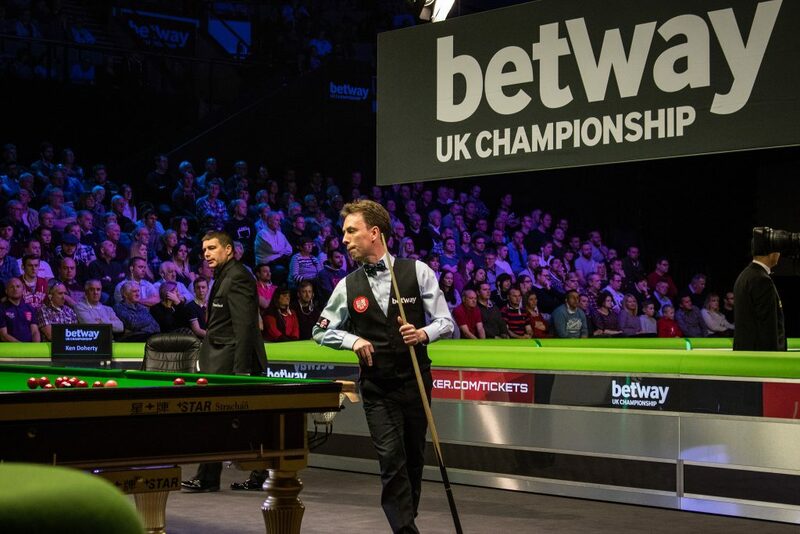 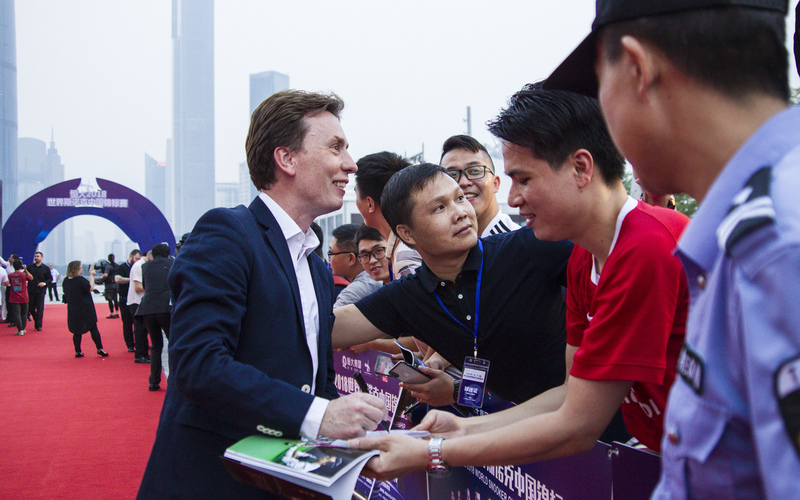 Ken Doherty is the 2018 World Seniors Snooker UK reigning Champion. 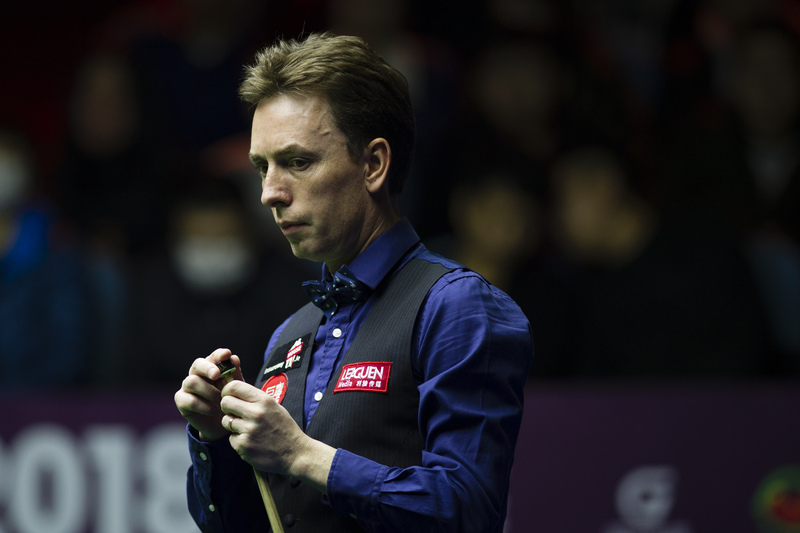 As well as competing on the World Seniors Tour, Ken is still playing on the Main Tour, thanks to an invitational tour card. Such invitational cards are rare and reward players who, through their exceptional career, have contributed to the development and popularity of the sport. 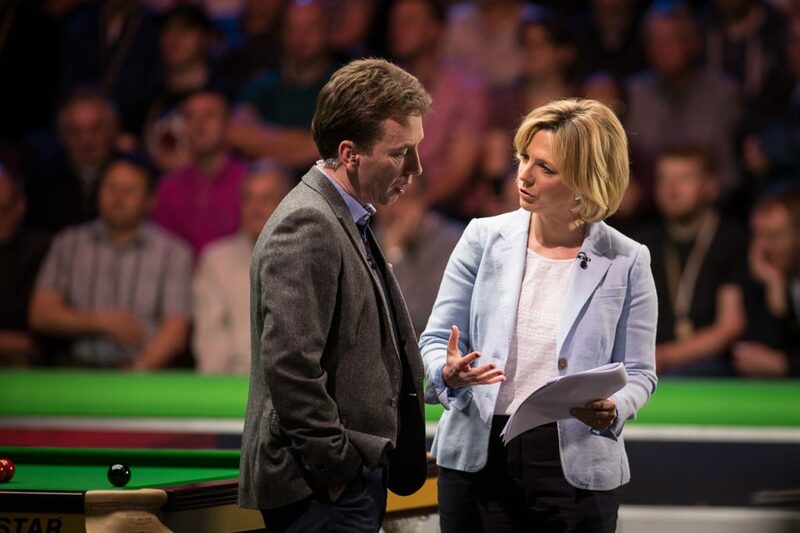 In this article by Simon Cromie, Ken remembers the greatest moment of his career – winning the World Championship by beating Stephen Hendry at the Crucible in 1997 – and speaks about his dreams and aspirations for the present and the future.